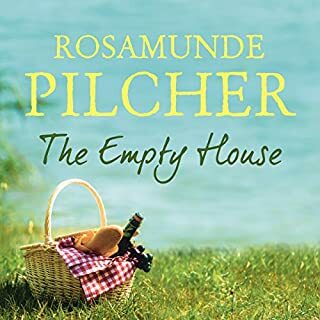 Rosamunde Pilcher's major best seller, also a successful TV film, now available in unabridged audio download. Far from them all is Pandora, the glamorous, exciting girl who ran away 20 years before. All will converge on Scotland this September, bringing their stories with them. 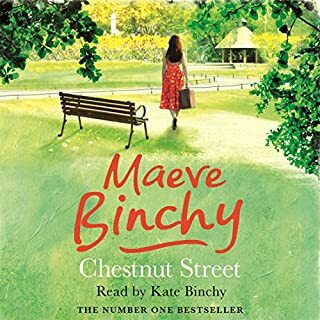 This was a lovely story. 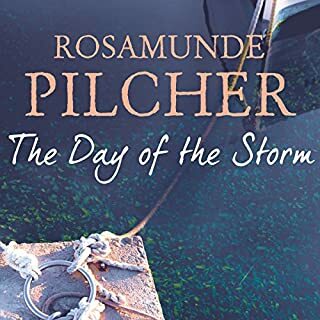 Very well read and it actually transported me to Scotland and all that beautiful country offers. Felt I was standing alongside, with each character as the story unfolded. 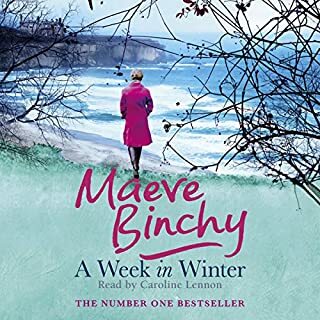 I had read this story years ago and enjoyed listening to it but if I had been listening to it for the first time I don't think I could have coped with the narration of some of the male voices ( Noel and Henry for instance) . 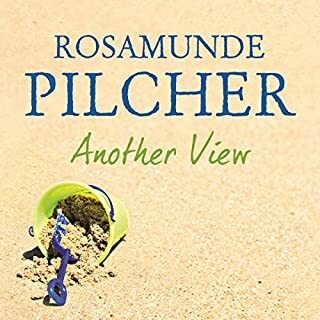 I have been waiting for Rosamund Pilcher’s books to appear in Audible and I haven’t been disappointed so far!! 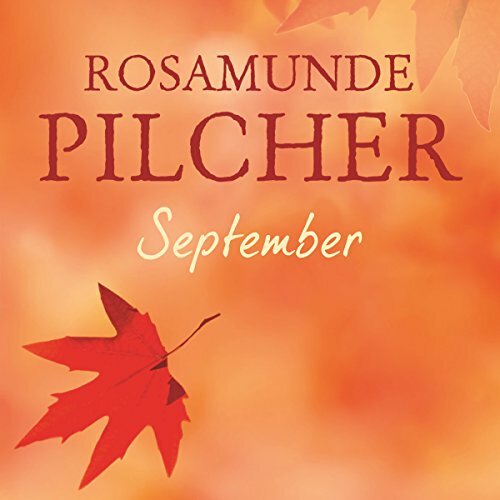 Would you consider the audio edition of September to be better than the print version? Not better, equally as good. I enjoyed both. The ending! I won’t give it away. Even though I knew what was going to happen as I had read the book I was still shocked by the ending. Jilly Bond did an excellent job with the Scottish accents - I especially liked Vi, Edie and Mrs Ishac. The voice she did for Lottie Carstairs was menancing, snooty and mad as a hatter! Scotland in September, the thrills and spills of the Highland Dance Season. 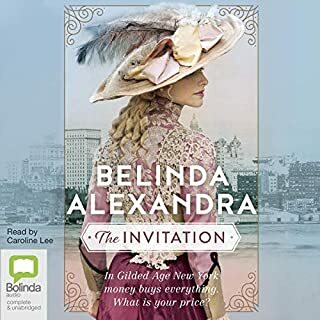 Jilly Bond is an excellent narrator, I love this audiobook. Another beautiful reading by Jilly Bond. 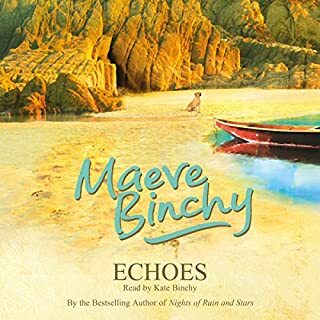 She has a lovely warm voice and she brings you right into the story. This story dragged a little to begin with. 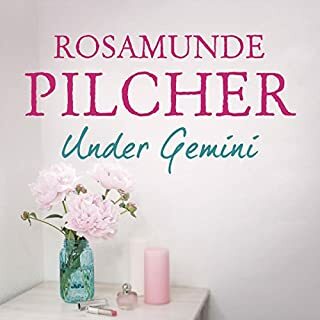 I hadn't read The Shell Seekers before reading this one so was unacquainted with Noel and disliked him intensely to begin with. Over time however, I really got into the story and enjoyed it immensely. I wasn't expecting the ending and it shocked me intensely. I loved the setting and have decided to go to Scotland to go have a look for myself. It just sounds beautiful. 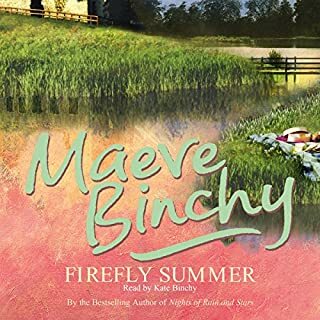 I only gave the story 4 stars as initially, I really disliked a couple of the characters and also, I found the social classes aspect really annoying - for example (spoiler) I was a bit outraged that Edie hadn't been invited to the party - however, in spite of this, generally I loved it. 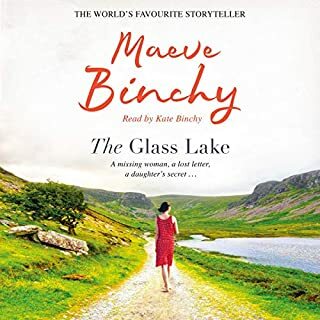 I found this book on Audible and it has transprted me to Scotland and it has been a wonderful find. Bit ruined for me as I put it onto disk and unfortunately the auto record missed out the end of sentences at the end of a disc and beginning of the next. I need a 5 minute overlap to remember what is going on. 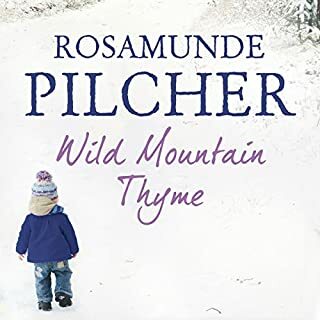 Now Audible has messed about and it is difficult to get an overlap. Why to companies have to mess up a good system. I play them at night when going to sleep. Jilly Bond is a great reader. 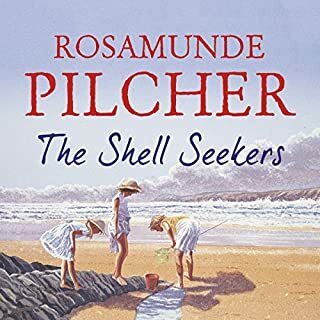 I love RP her stories are always so interesting, the first the Shell Seekers is becoming a classic and I love in some books a bit of reference to another book, as September does to Shell seekers. Using the same characters. 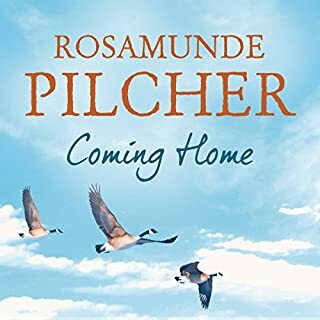 I loved this story of family, friends and village life in Scotland. Jilly Bond read the story with all the different accents very well. The ending was a surprise.. I found it almost impossible to concentrate on the story because of the dreadful narration. 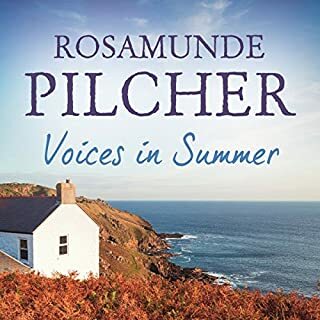 The accents are ridiculous, lady Violet sounds like a demented old Welsh woman while little Henry is similar.. A few chapters were all I could manage. I am returning the book. A shame as I like this author. 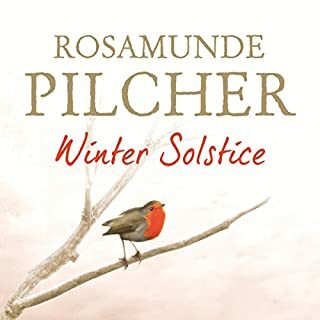 What a lovely book so well written and narrated. 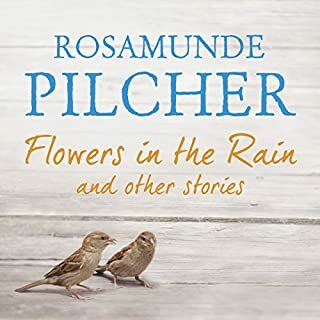 My first Rosamunde Pilcher listen/read story entwined generations friends and family....with a ending that you don’t expect. 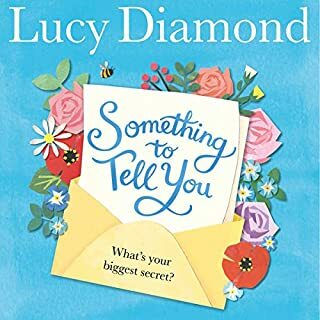 Fabulous descriptive writing making you feel as though you could be there. 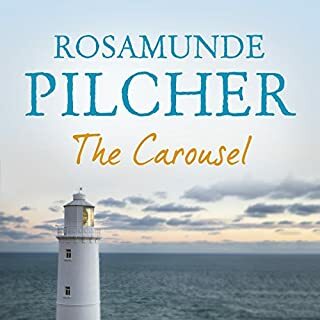 I usually love Rosalind Pilcher but this was disappointing - the narration was awful and at times I nearly returned the book because of it but I stuck it out til the end.